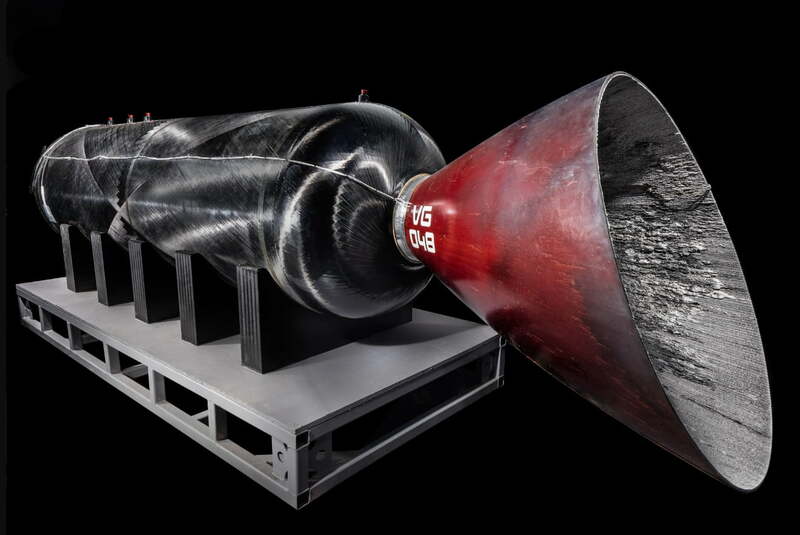 The rocket motor was unveiled at the museum in a ceremony attended by Virgin Galactic chairman Sir Richard Branson. It’ll be exhibited in the museum’s upcoming ‘Future of Spaceflight’ gallery focusing on commercial space flight, so expect to see additional exhibits from SpaceX and Blue Origin, among others. 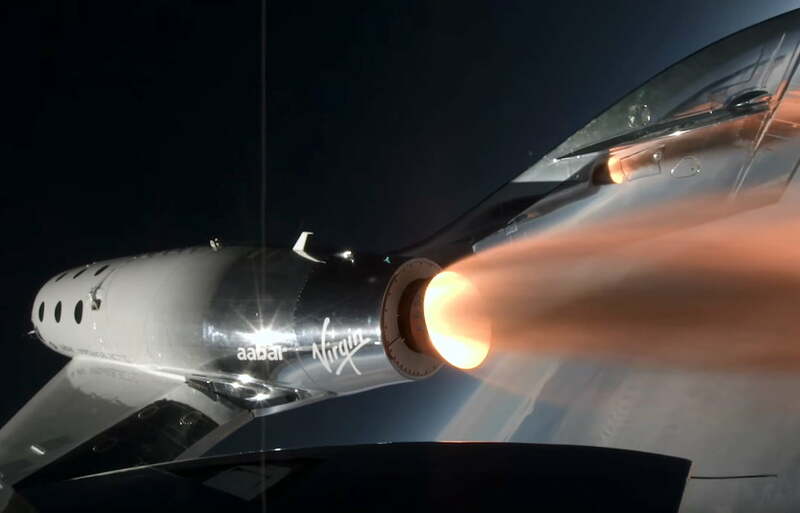 Branson, meanwhile, said Virgin Galactic was “delighted” to donate a piece of history to the Smithsonian’s National Air and Space Museum.